Disciplined project management can guide your strategic vision to desired and measurable results. A fully aligned strategy, followed by branded design and timely implementation results in a flawless execution and value each step of the way. RustyBrick has the knowledge and the experience to handle any project of any scope. Our project managers will work closely with you to design a systematic plan to tackle your budget and unique project requirements. 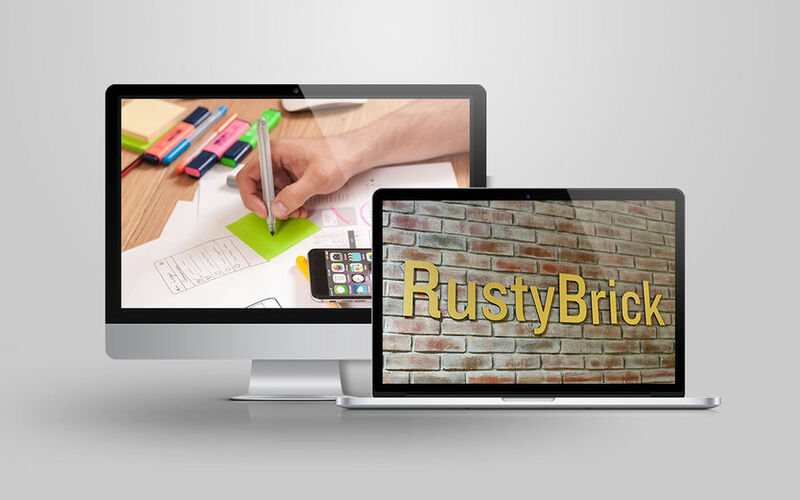 As design and development experts, RustyBrick works with your team to identify ways to save money, advise of possible pitfalls and provide appropriate solutions to challenges as they arise. After the plan is created, our project managers will coordinate with the right people to make your site come alive. Project management is a necessity for building a successful online business. Planning during a project management phase will streamline production, save money and expedite time of delivery. Defining tasks and staying on point reduces revisions and miscommunications. Planning increases quality. The end product can be significantly improved by understanding the full scope of a project and a client's individual needs. A project manager will help set standards and guide the design process seamlessly across multiple platforms. Planning creates harmonious collaboration. A thorough understanding of a project's goal is instrumental in assuring that work progresses smoothly.